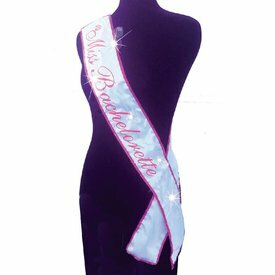 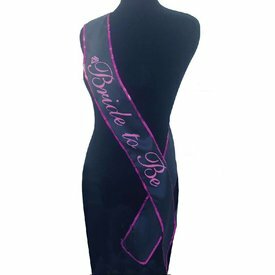 A sparkling addition to your bride-to-be's wardrobe that's sure to be the center of attention with this 6ft-long party sash. 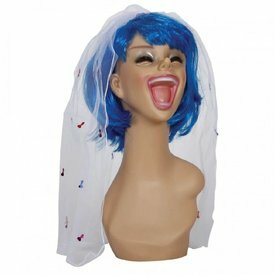 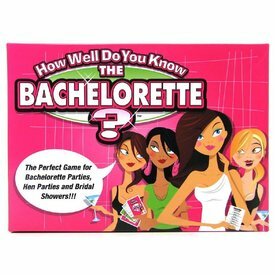 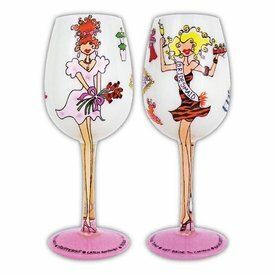 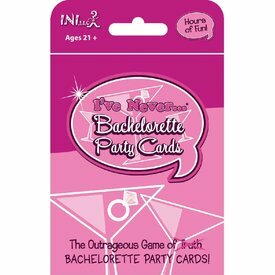 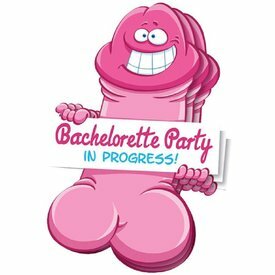 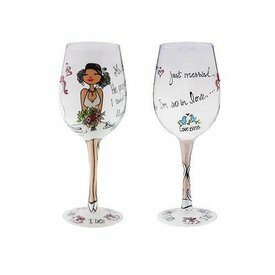 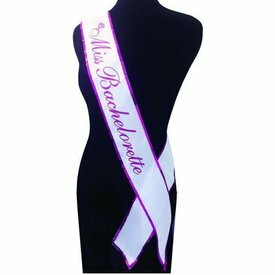 Make the bride's last night out an unforgettable one with the help of the Bachelorette Party Favors From Miss to Mrs Banner! 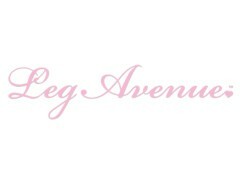 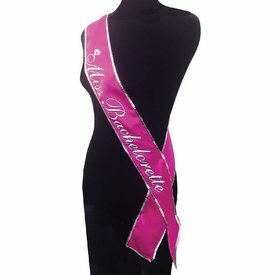 A bright addition to your bride-to-be's wardrobe that's sure to be the center of attention with this 6ft-long party sash.